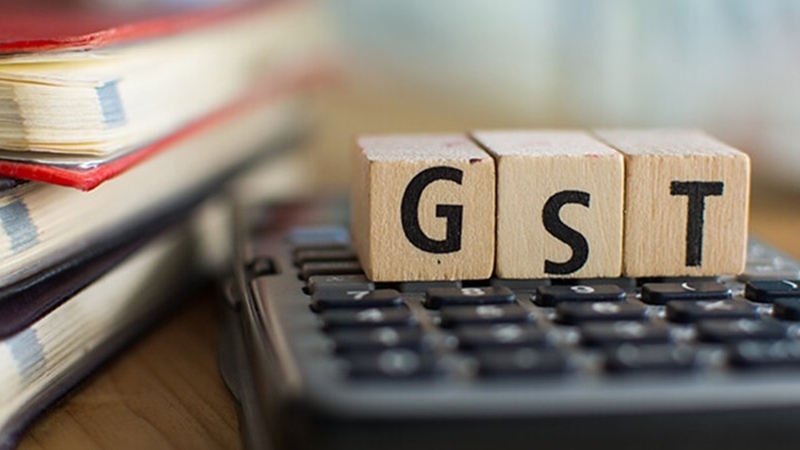 Goods and Services Tax (GST) – Neeraj Bhagat & Co.
E-commerce players will finally see scrapping of the proposed tax collected at source (TCS) under the goods and services tax (GST) regime, if proposals for the draft policy are implemented. The proposals call for revisiting TCS, which according to the players mean abolishing the concept altogether. 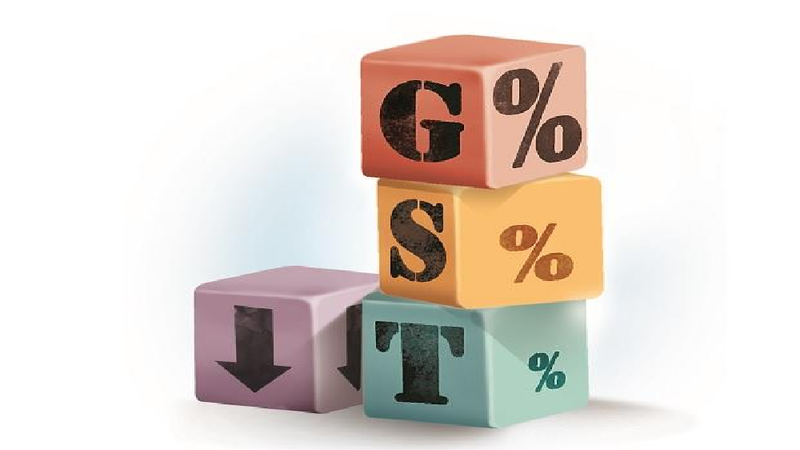 TCS at the rate of up to 1 per cent is yet to be implemented as it has been deferred till September. 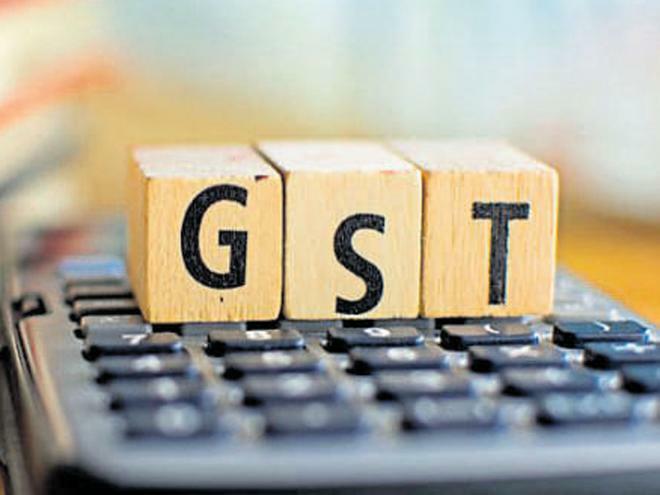 The civil aviation ministry is likely to approach the Goods and Services Tax(GST) Council soon for bringing aviation turbine fuel(ATF) under the tax regime. 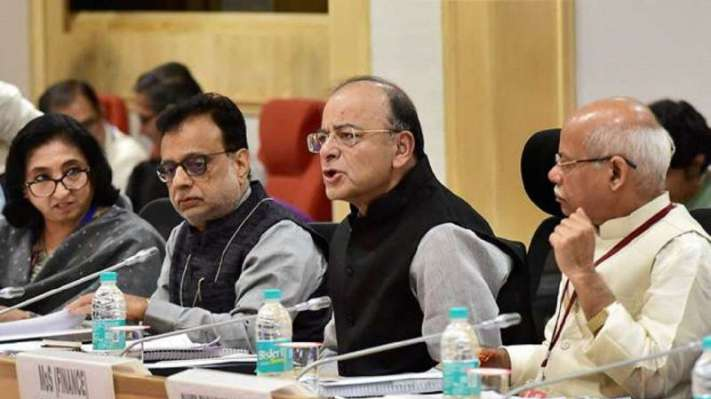 The government is looking into the application of the amended insolvency law for medium and small enterprises, and a decision will be made based on the recommendations of a committee set up the review the law, finance minister Arun Jaitley said on Tuesday. 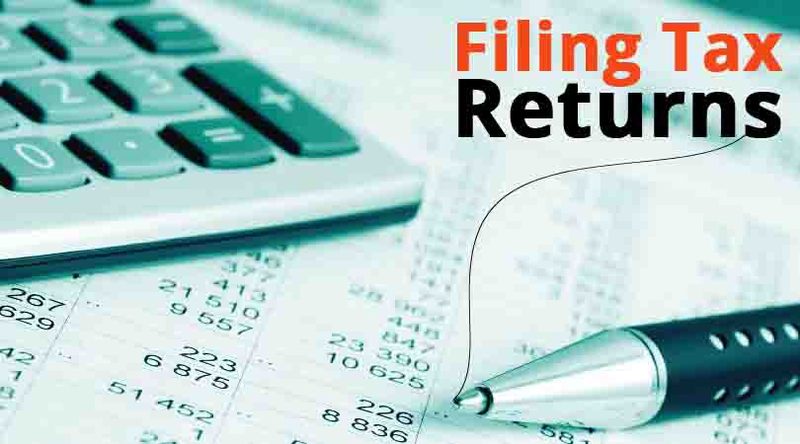 The GST Network said it has introduced a functionality which simplifies the returns filing process for taxpayers. 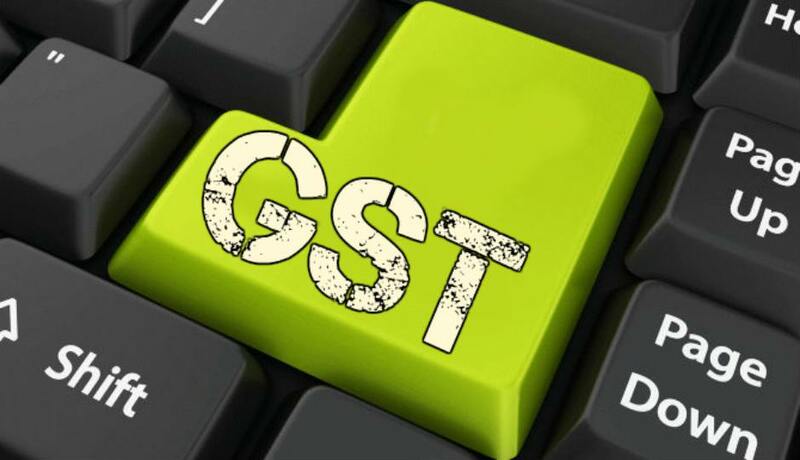 “A new functionality has been introduced on the GST portal for ease of the taxpayers under which questions will be posed as soon as the taxpayer enters the Returns dashboard and only relevant tiles will be displayed to the taxpayers based on the answers to the questions posed,” the GST Network said in a statement. 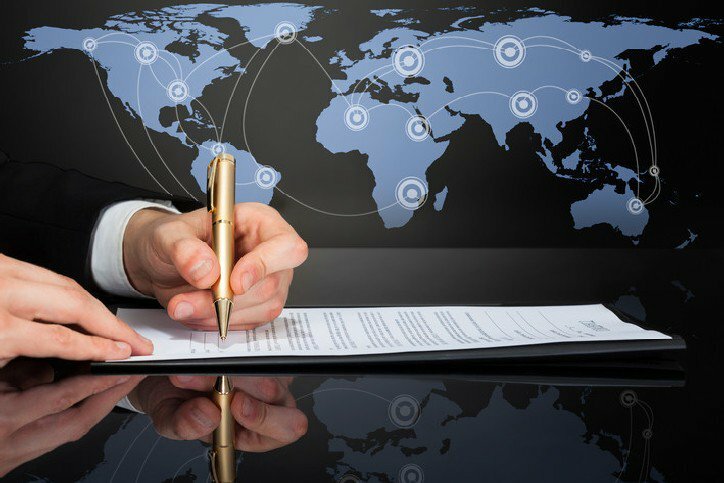 At the OECD Headquarters in Paris, Mahess Rawoteea of the Ministry of Finance and Economic Development of Mauritius, signed the Multilateral Convention to Implement Tax Treaty Related Measures to Prevent Base Erosion and Profit Shifting (the MLI) in the presence of Douglas Frantz, OECD Deputy Secretary-General. 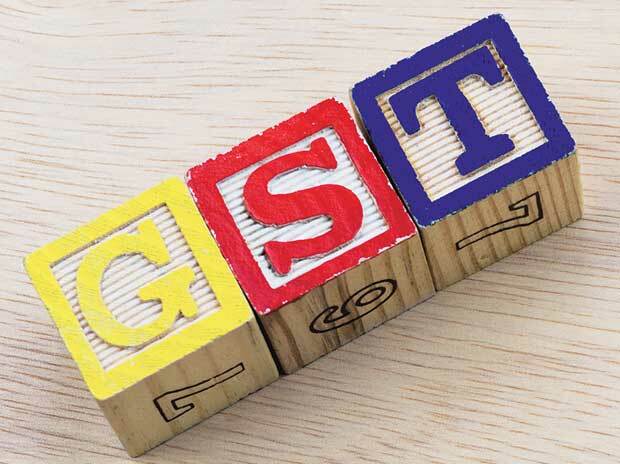 Prime Minister Narendra Modi today termed the Goods and Services Tax (GST) as by far the biggest economic reform and said India is now moving towards a modern, transparent, stable and predictable tax regime GST consulting services. 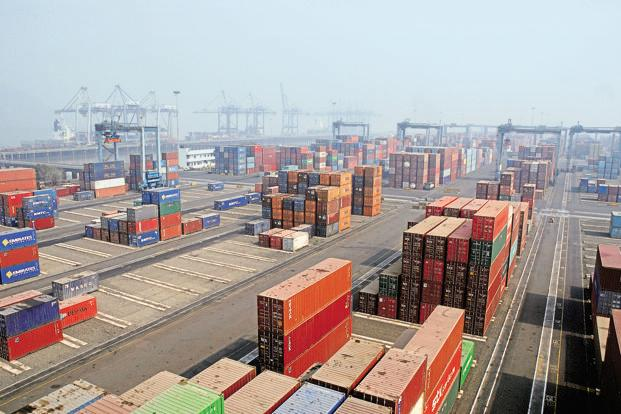 Addressing an India-Israel CEO Forum, he said regulatory and policy issues facing companies have been resolved and his government is positioning India as a manufacturing hub.